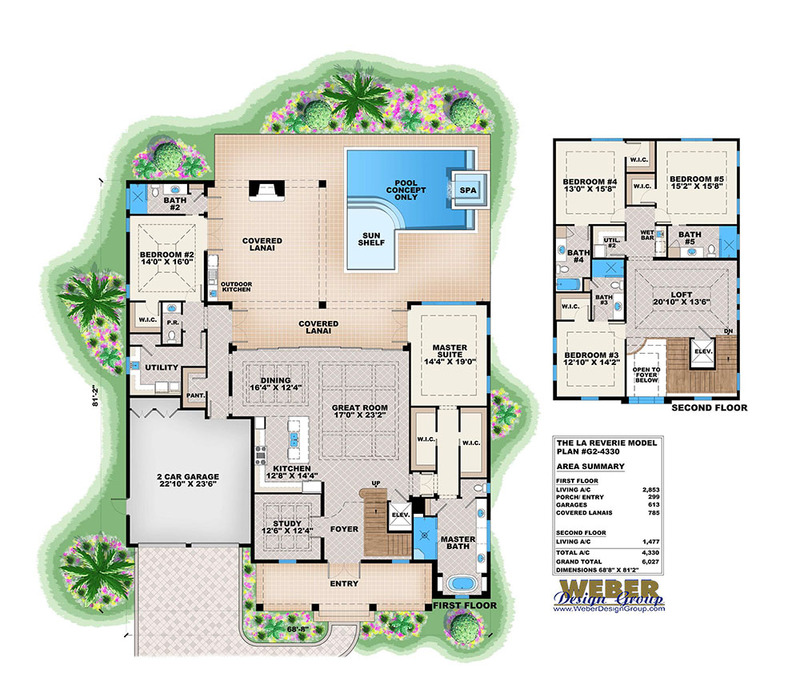 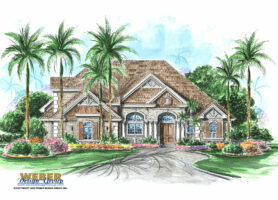 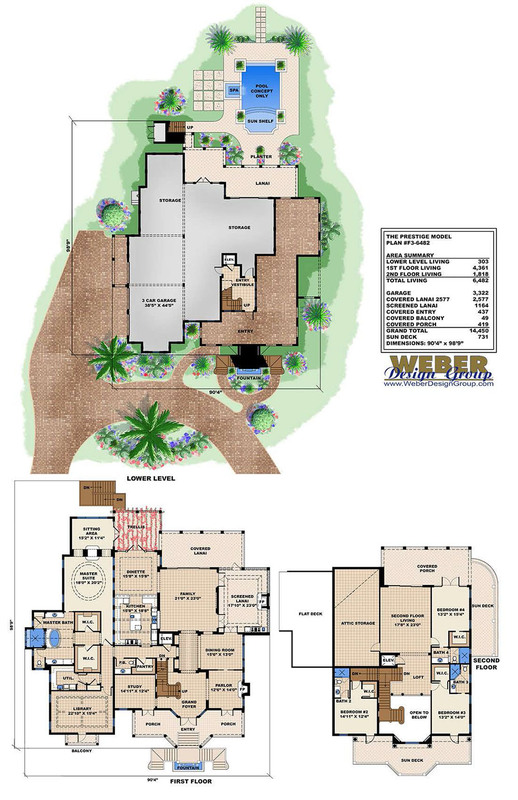 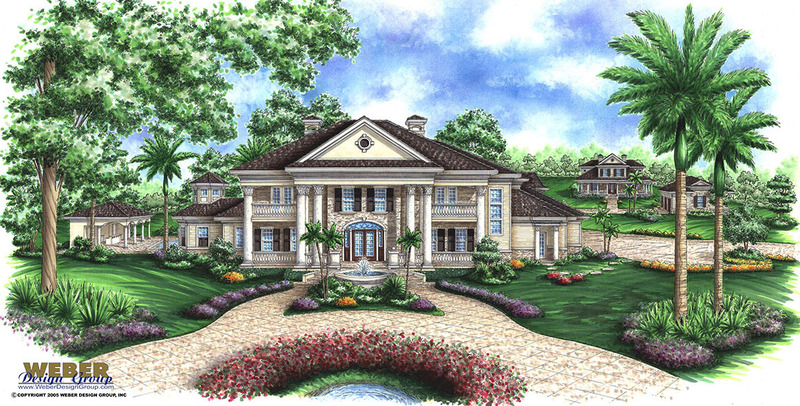 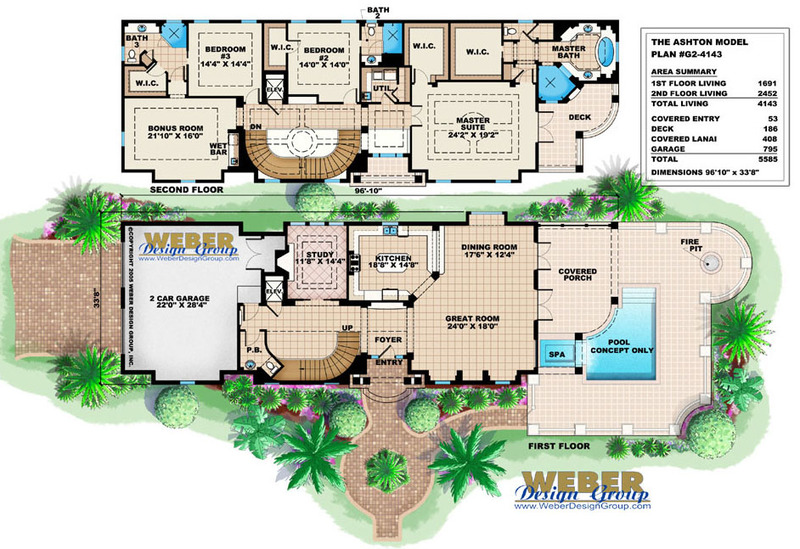 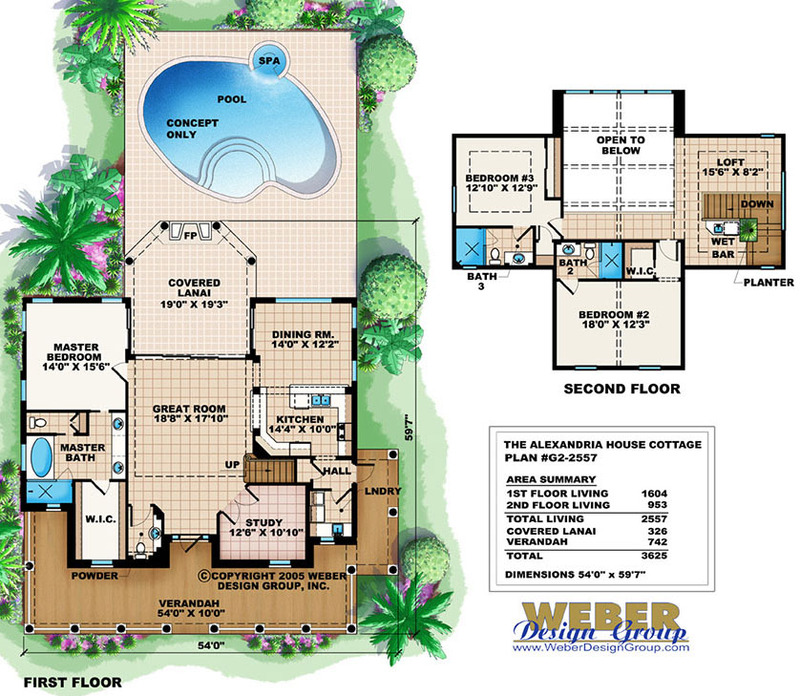 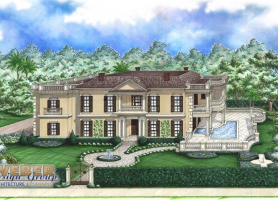 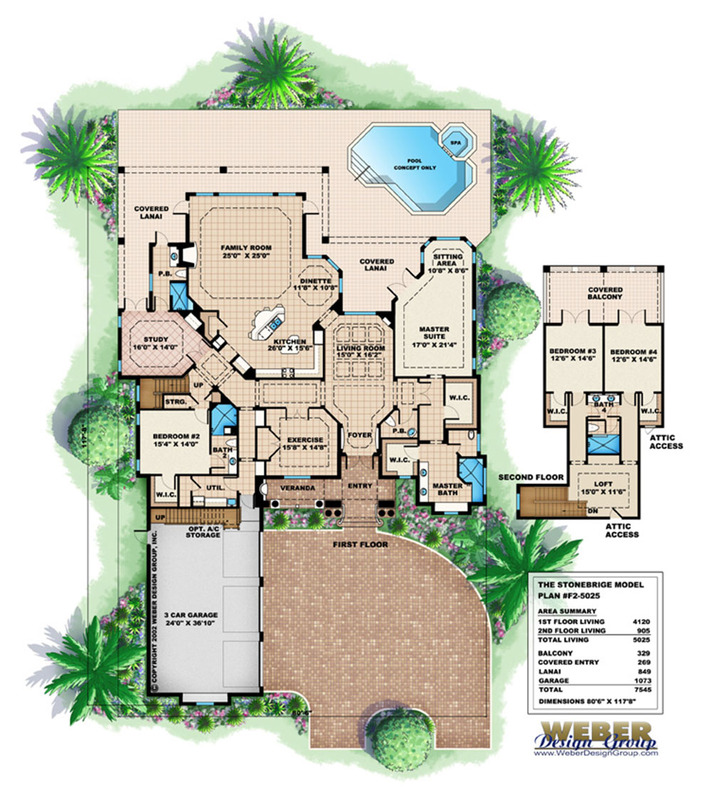 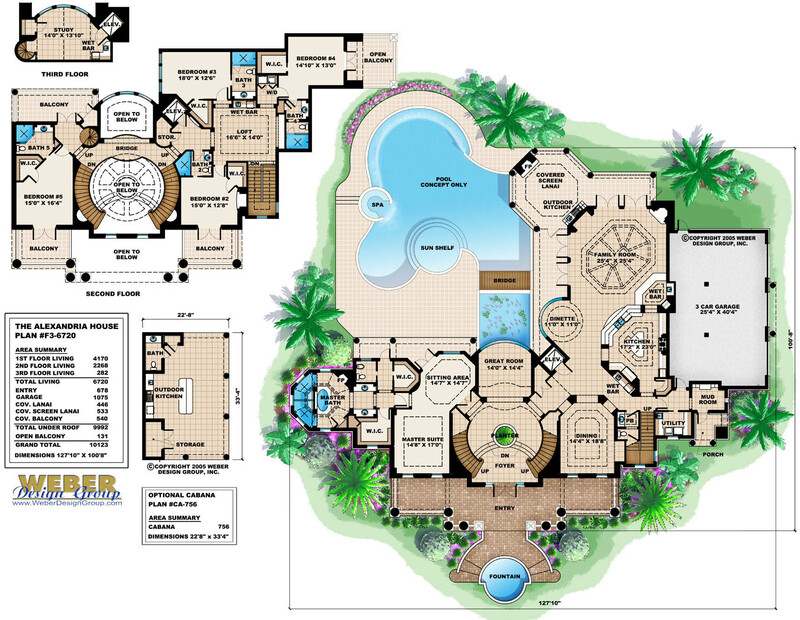 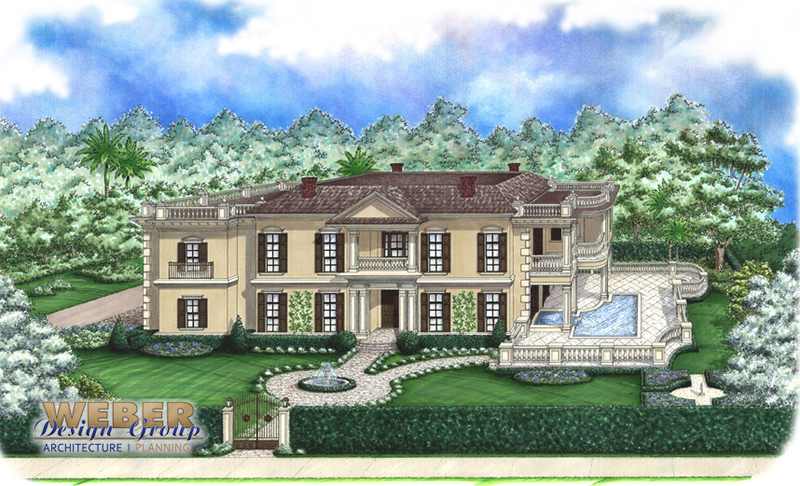 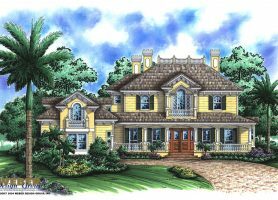 Georgian style home plans often feature a rectangular shaped floor plan with a formal and symmetrical front façade. 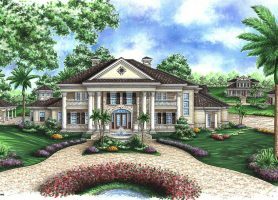 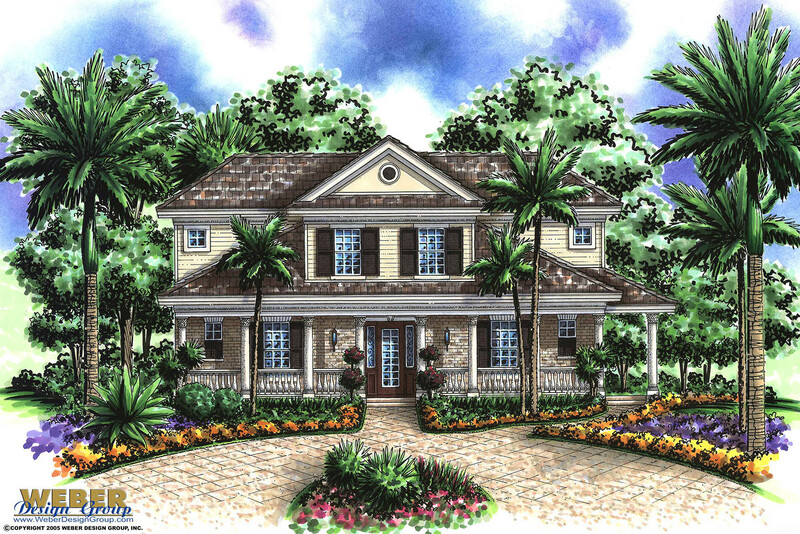 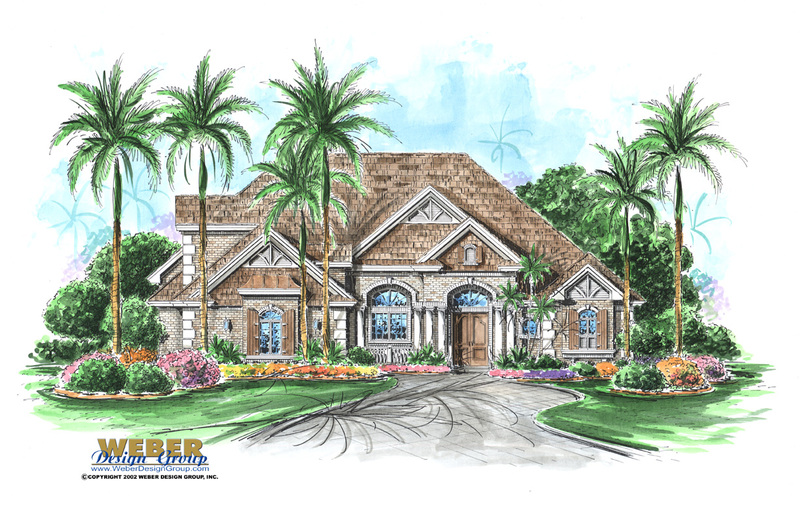 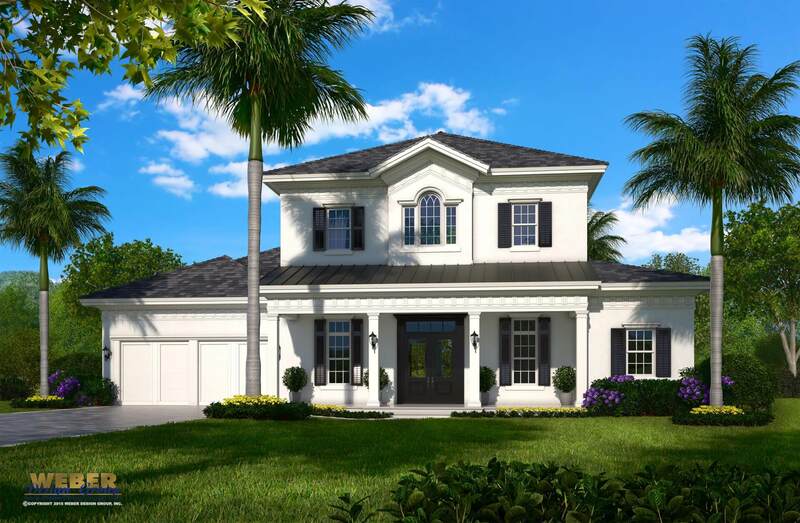 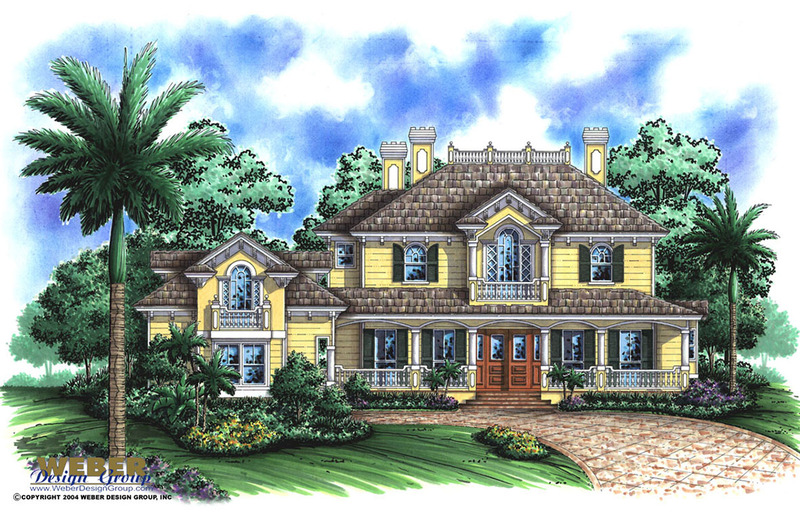 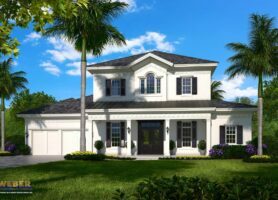 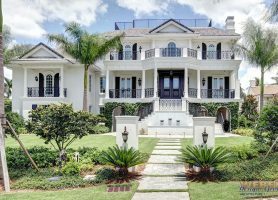 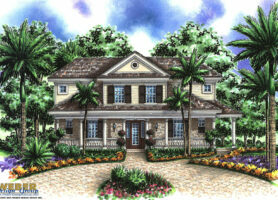 Elaborate front doors with transom windows and columned front porches are typical features of this house plan style. 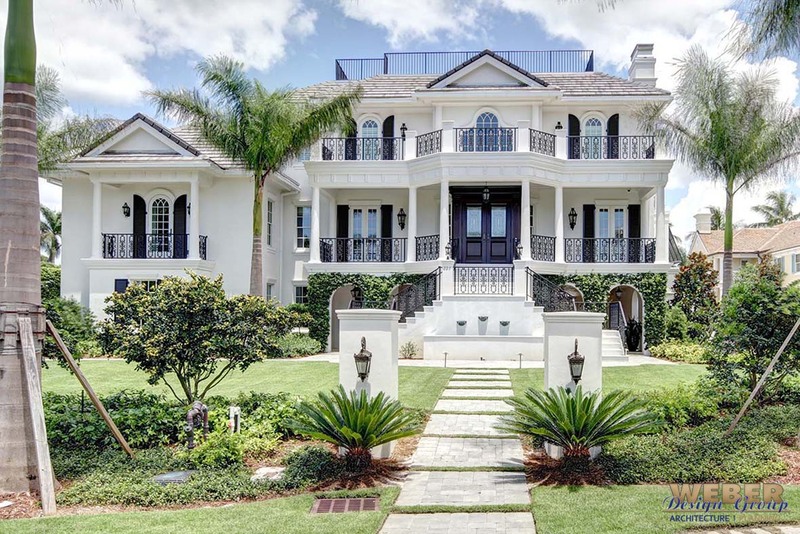 This architectural style, also known as Colonial Revival, was revived in the late 19th century. 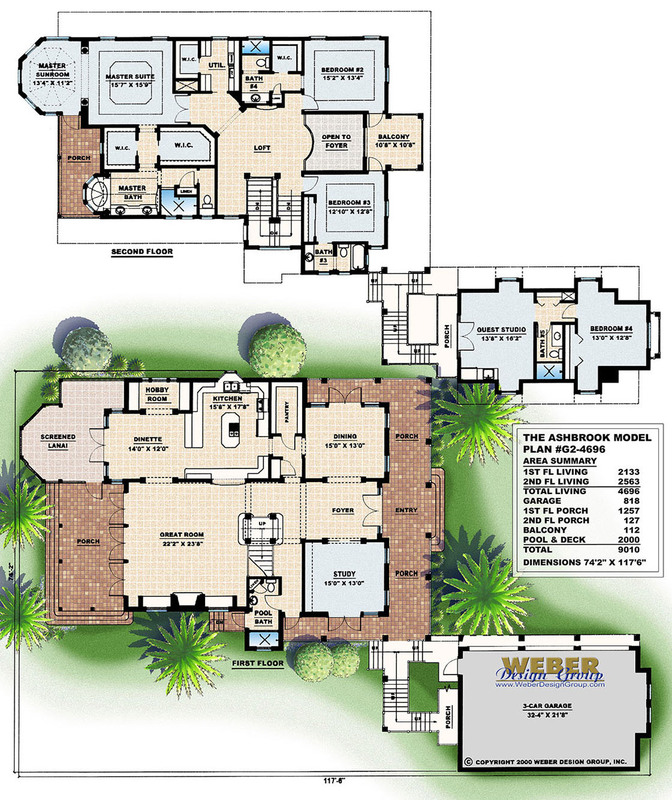 Click “view house plan” to view the floor plan, many photos and details about a particular Georgian home plan below.